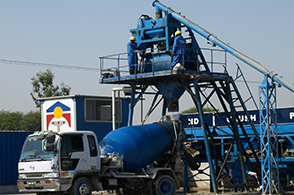 Gondal Group of Industries is also equipped with the world best class and advance Batching Plant. 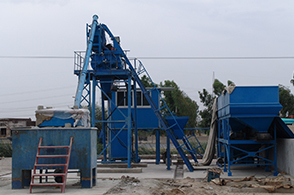 Batching Plant can improve productivity, batching precision, product quality, can save labor power. 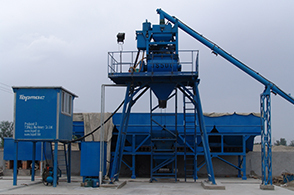 It is a fully automatic concrete mixing plant. 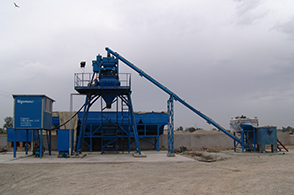 It is a complete equipment to produce the concrete, consists of mixer, batching machine, weighing system and control system. 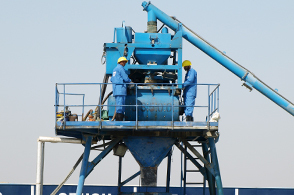 It can produce the concrete according the formula, which the raw material will be mixed in certain ratio preset by the user, like sand, gravel, cement will be loaded in the ratio and send to the mixer for mixing and discharging after mixing. It can save ten formulas, and auto saves the present mixing formula. 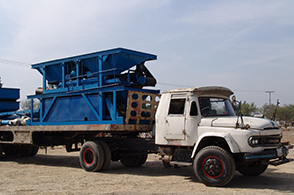 The software has perfect trouble shooting and protecting system. 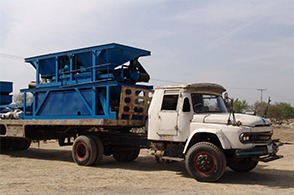 This plant can be applied for concrete construction of industrial, civil construction, road, railway, bridge, electric, water conservancy, port & quay and to produce commercial concrete. 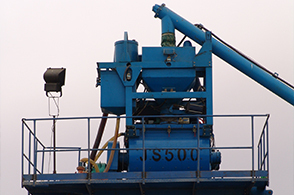 In short it is good equipment for producing high quality concrete. 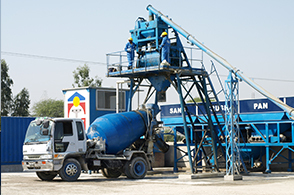 © 2018 Gondal Group of Industry. All rights reserved | Design by PMS(pvt)Ltd.